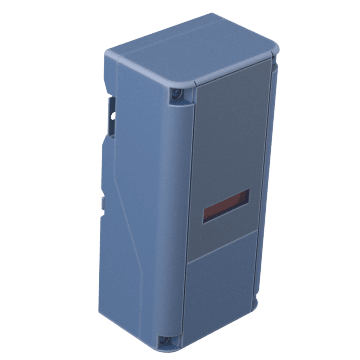 Eliminate the need to wire several system add-ons together with these modules that include plug-in connections for easily adding other modules. 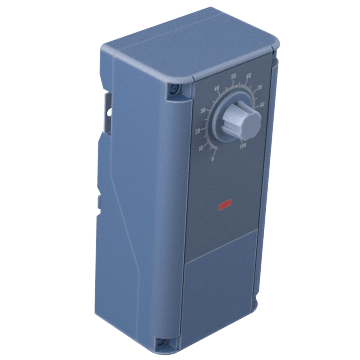 They also provide temperature, pressure, and humidity control in HVAC and refrigeration systems and in commercial and industrial process applications. Use power modules with compatible staging modules. Get more versatility from your system by adding multiple stages that each have an adjustable set point. 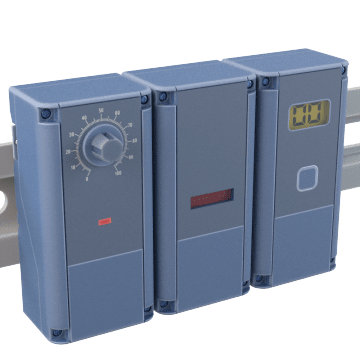 Simply connect these staging modules to a temperature control for power and sensor inputs. Supply the unfiltered 24V DC power required to run add-on modules and controls. These power modules run on 240V AC or 120V AC but have a transformer to adjust the voltage accordingly to a compatible system module. Control more than the temperature in your work area for maximum comfort and efficiency. 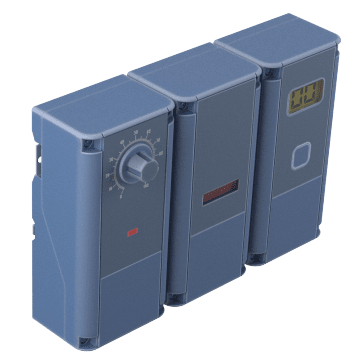 These modules quickly connect to other modules in your system to add or remove humidity from the air. They include both a humidifier and dehumidifier setting.